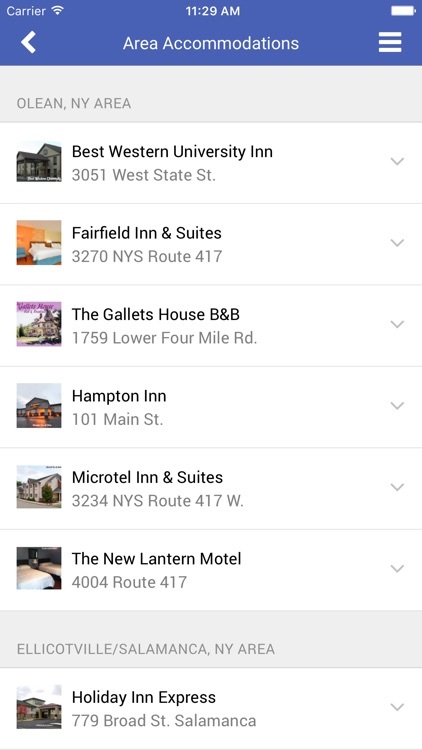 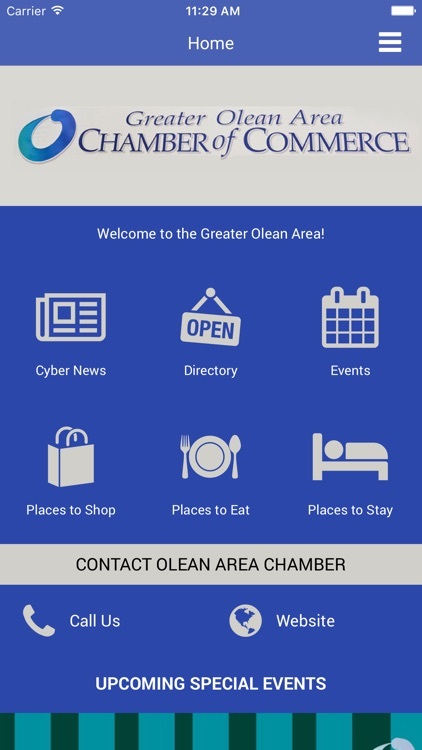 The Greater Olean Area Chamber of Commerce mobile app serves as an excellent resource for chamber members, our community, and visitors. 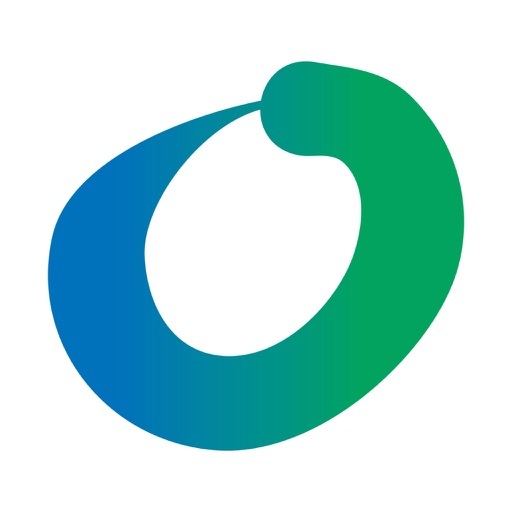 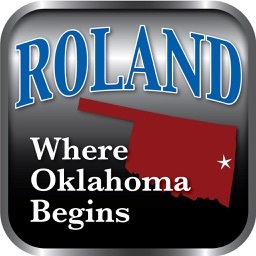 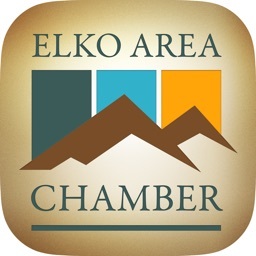 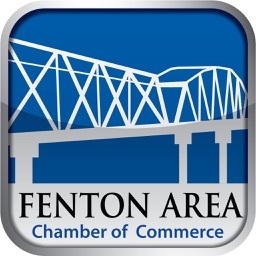 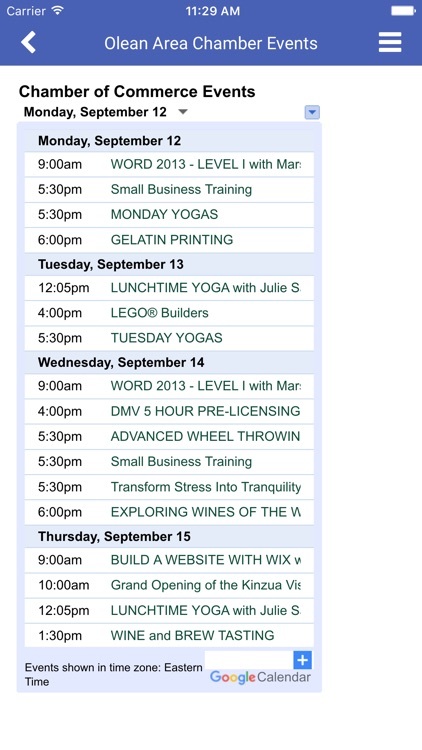 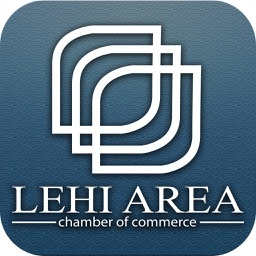 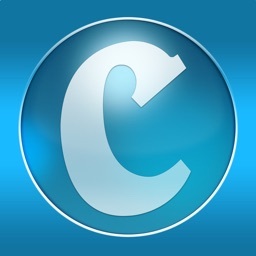 Get the app and stay connected with chamber and local events, news, and convenient access to places to Shop, Eat, and Stay. 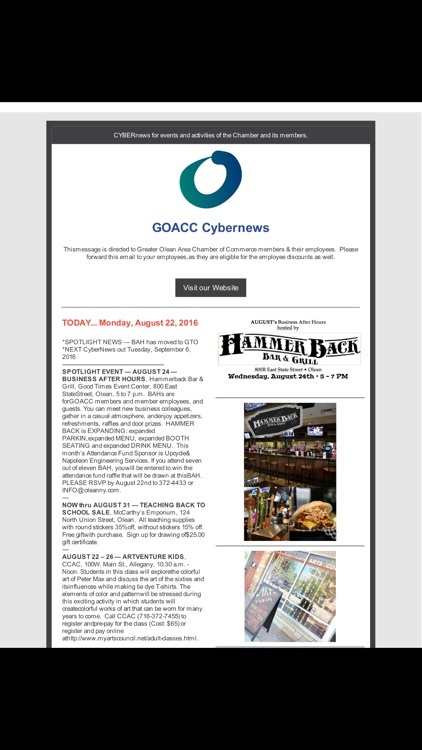 Greater Olean Area Chamber of Commerce, the Southern Tier's largest business organization, is ready to serve you--as it already does some 650+ of your neighbor businesses--with help for you, your business and your employees. 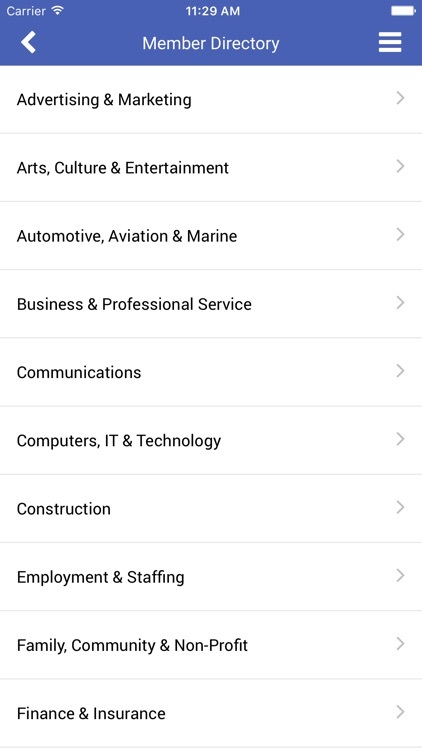 Greater Olean offers a wide menu of services to its members -- and we're always updating or adding to those benefits.